This year’s edition of Football Manager, one of the biggest sports game series on the planet, is going to allow its virtual players to come out. If you’re unfamiliar with the series, it’s a management/spreadsheet game that puts the player in control of a football club, letting them run everything from game tactics to merchandise sales. In FM2018, fictional players that the game generates itself—in order to replace actual players when they retire—are able to come out as a news event within the game, the BBC reports. 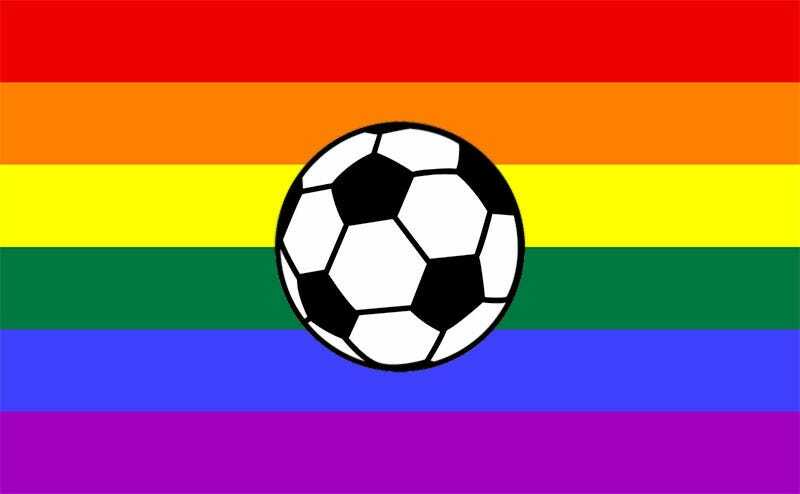 A number of professional footballers in Europe have come out as gay in recent years, like Germany’s Thomas Hitzlsperger, but most have done so only after they had retired from the game. While it’s a great idea, it’s one that not everyone will see. FM2018 is out on PC on November 10.